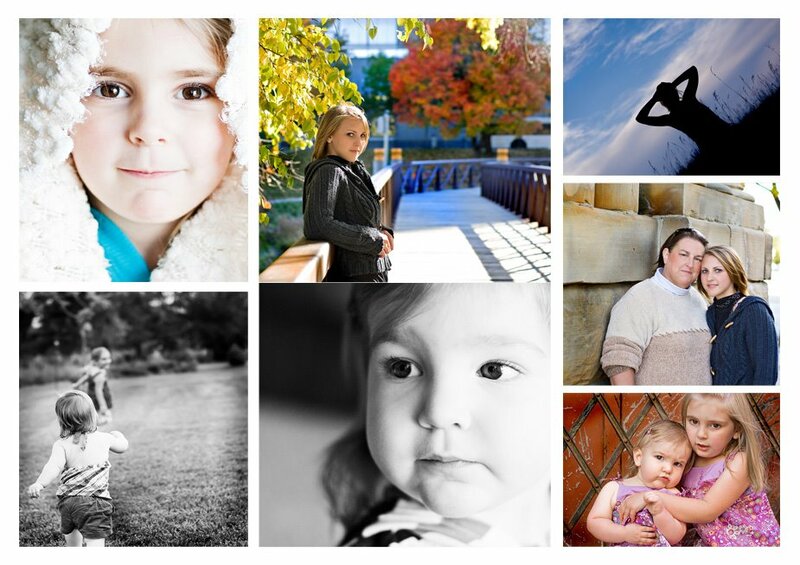 Melinda Richard Photography: Spring Specials for children, family, and newborns!! Spring Specials for children, family, and newborns!! Even though there is currently snow on the ground *sigh* I do need to get in gear for spring! So through the end of May/beginning of June I will be having specials for children and family photos, as well as newborns!! Children and family sessions* 1 hour at an outdoor location--full gallery of 20-40 images--15 digital files $200, with all digital images from your gallery $250. Newborn sesions (baby must be 2 weeks or younger)* 1-2 hour session at your home or outdoor location--full gallery of 20-40 images--15 digital files $200, with all digital images from your gallery $250. Sears Easter Mini | West Virginia Mini Photographer - I just love these two. I’m been photographing them for several years now and I love each time they come to see me. They have grown so much.